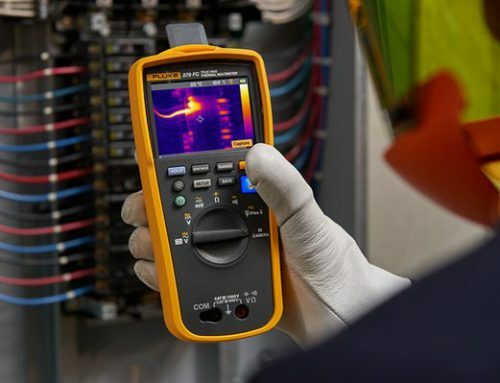 Fluke process calibration tools include a full range of calibrators and troubleshooting tools for Instrument technicians working in the process industries. The range of process calibrators include: Documenting Process Calibrators, Multifunction Process Calibrators, single function and multifunction temperature calibrators and a variety of mA loop calibrators. 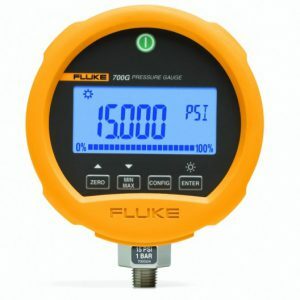 Fluke pressure calibrators have built in pumps, even an electric pump for easy pressure generation. 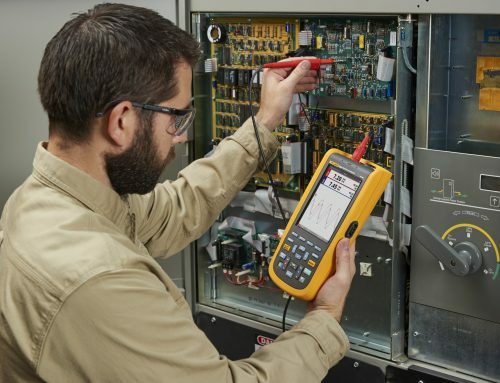 Built in features like mA measure, loop power, switch test and transmitter error calculation make these pressure calibrators powerful tools that are – like all Fluke tools very easy to use. 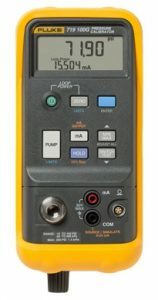 The 719Pro includes a full functioning loop calibrator that sources, simulates and measures mA signals and more making it the ideal test tool for calibrating high accuracy transmitters, pressure switches and pressure gauges. 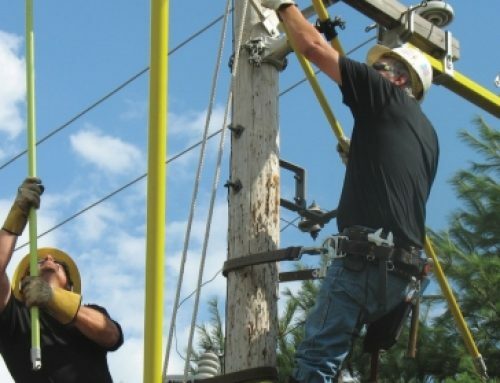 This is your all in one tool in one compact rugged unit. CSL now has two demo 700G units with accompanying hydraulic pump. If you are interested, these can be loaned out on a 2 to 3 day demo / trial period. 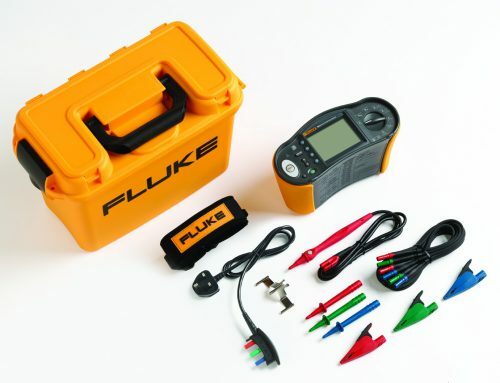 This will give you a good measure of what this gauge can do, its ease of use and functionality. 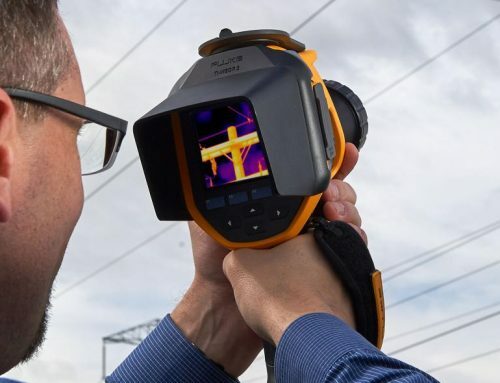 The 754 does the work of several tools – sourcing, simulating and measuring pressure, temperature, and electrical signals in one rugged, hand-held device. You’ll fall in love with the new improved graphical screen, Li-ion battery for longer life, USB port and new accessories to complete the package. For documentation, the 754 automates calibration procedures and captures your data. 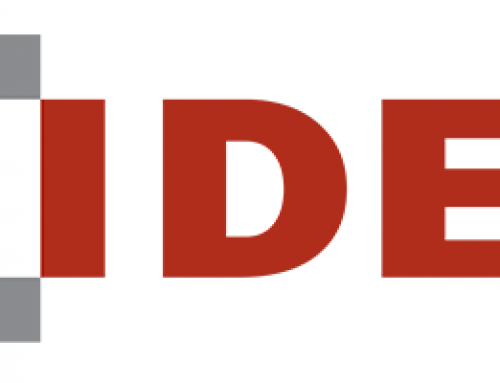 And, of course, it helps you meet rigorous standards like ISO 9000, FDA, EPA and OSHA regulations. 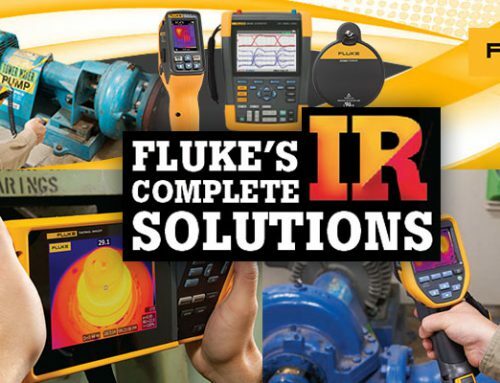 For a full range of Fluke’s expansive Pressure Calibration Tooling, including intrinsically safe meters from Fluke please click here. For a full list of what we currently have in stock and to purchase through our website please click here. 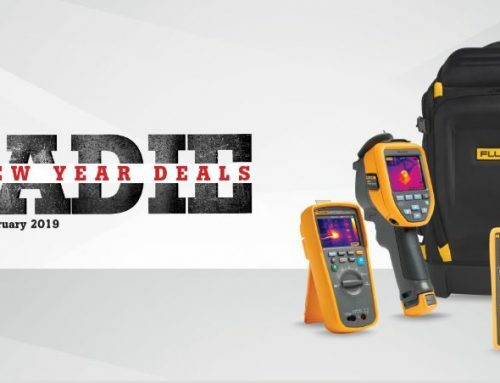 For more information on these tools, quotes, demos, calibrations and repairs; please contact our Fluke Specialist – Bryce Lowe.